KinderJam® is a fun, exciting, and high-energy Music and Movement program. 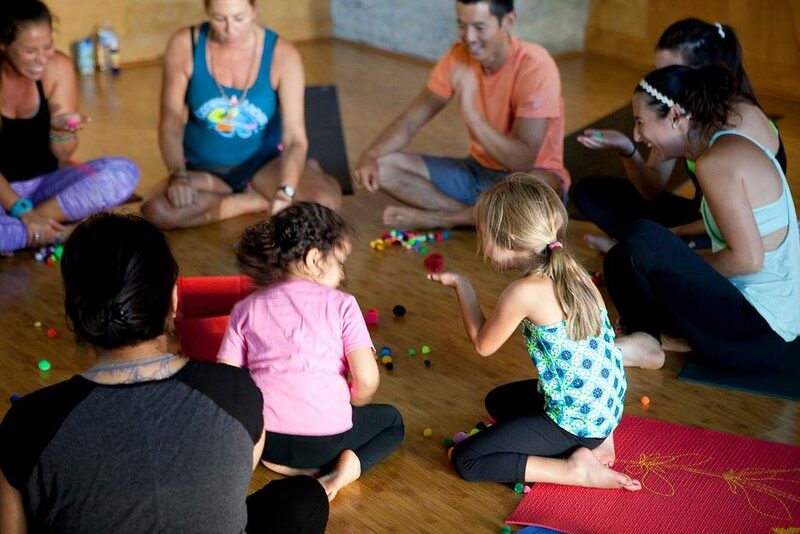 Classes are taught in an adult and child format emphasizing the kinesthetic and tactile learning of pre-academic skills, along with promoting positive parent engagement. Free to MY Museum members or included in your daily admission price! Get ready to dance the morning away!